It was about suppertime when I passed this beautiful old rustic red barn. This farm was set back beside a trench that served as dirt road, barely wide enough for a car. The old farm was quiet, yet had a feeling of so much life. 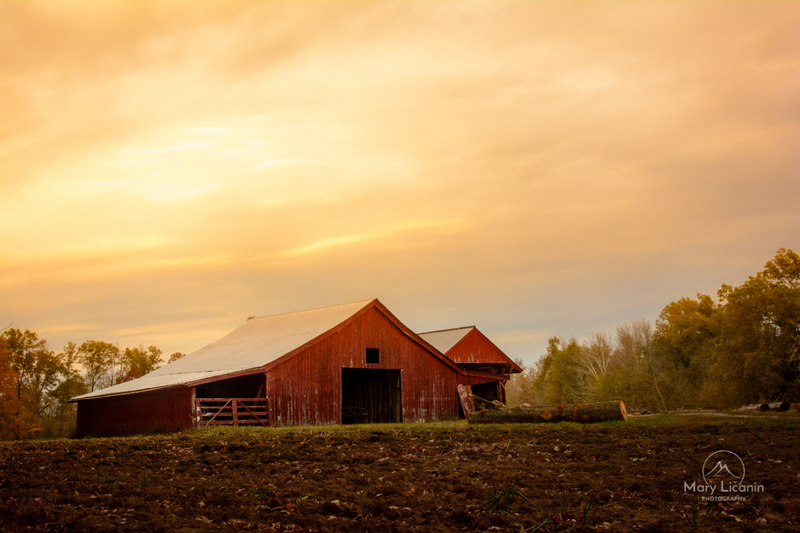 Seeing it against the setting sun I imagined the many sunsets this old barn has seen, now seeming to exhale, releasing the bustle of the day, and sitting quietly again at suppertime…at least, until tomorrow.